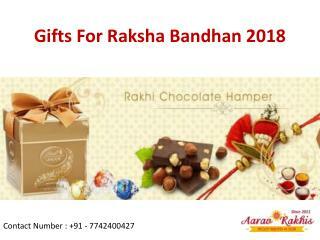 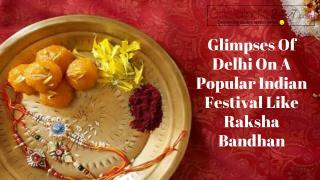 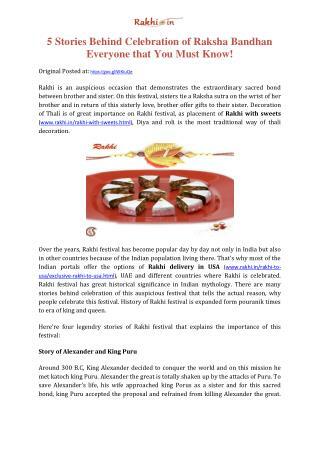 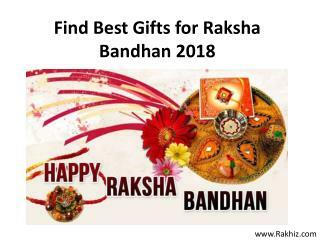 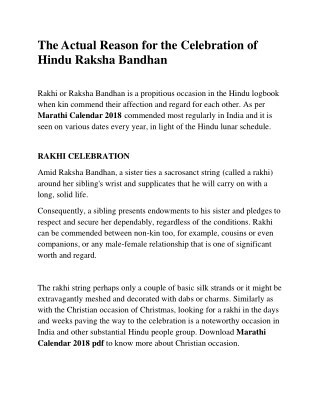 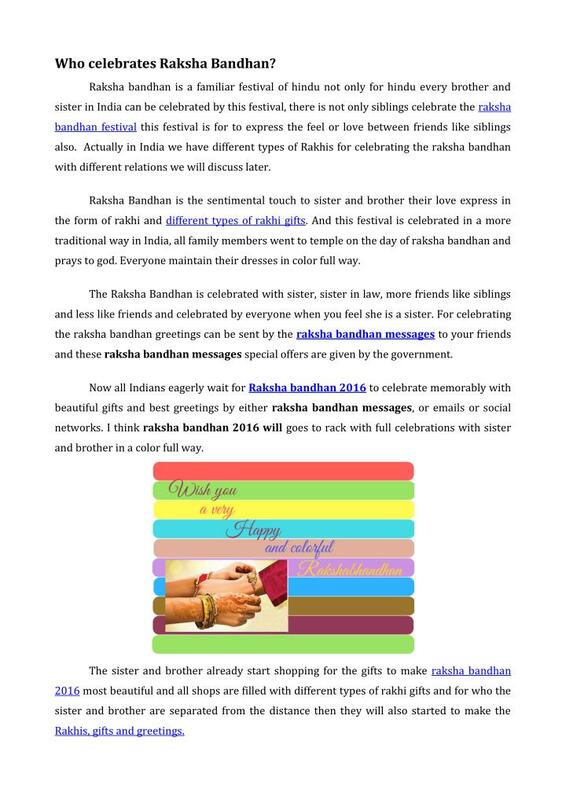 Raksha bandhan is a familiar festival of hindu not only for hindu every brother and sister in India can be celebrated by this festival, there is not only siblings celebrate the raksha bandhan festival this festival is for to express the feel or love between friends like siblings also. 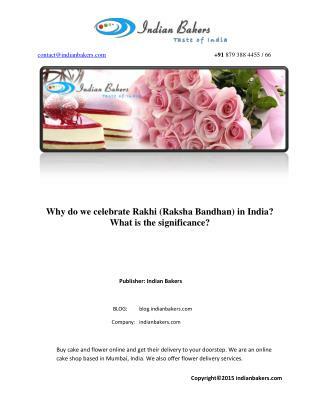 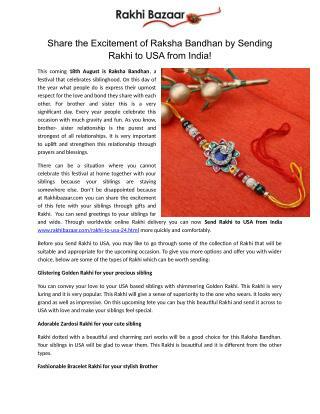 Actually in India we have different types of Rakhis for celebrating the raksha bandhan with different relations we will discuss later. 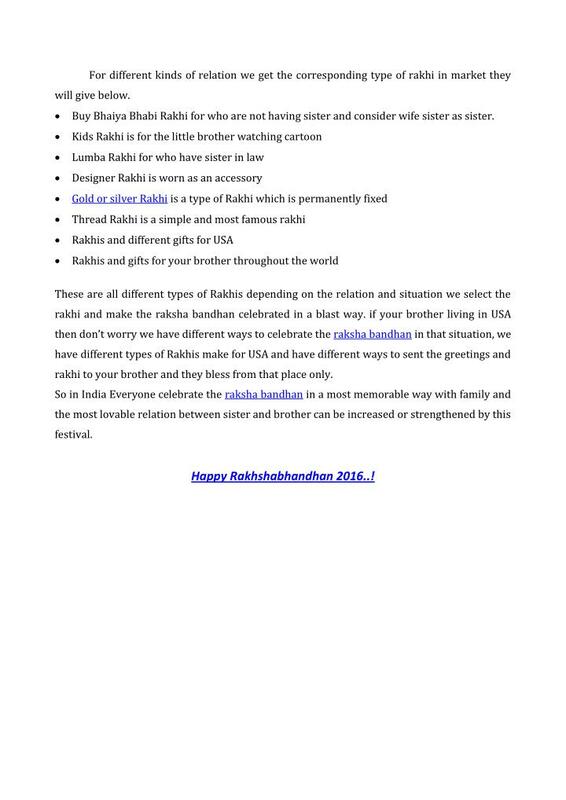 with different relations we will discuss later. 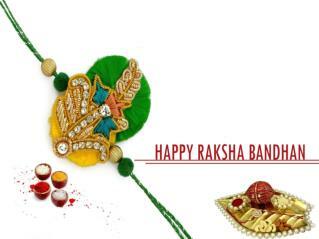 prays to god. 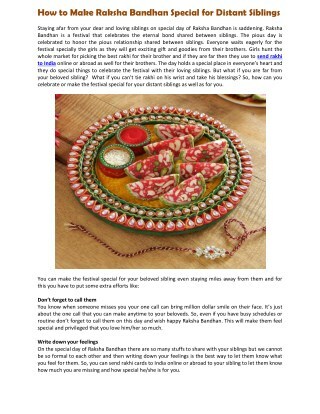 Everyone maintain their dresses in color full way. 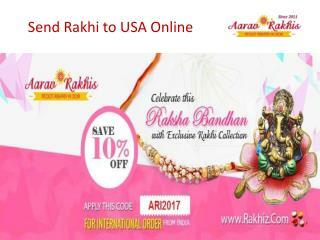 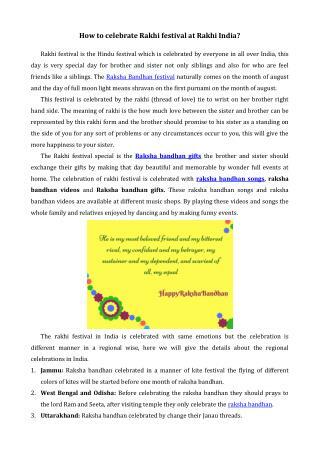 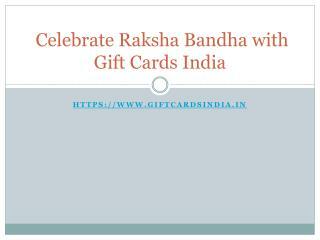 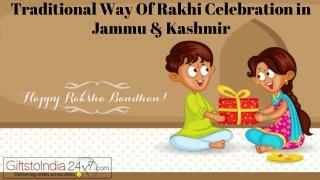 and these raksha bandhan messages special offers are given by the government. and brother in a color full way. 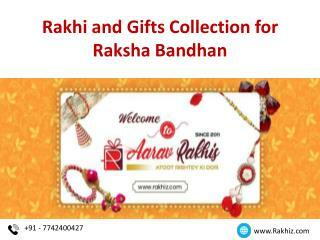 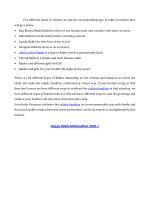 Buy Bhaiya Bhabi Rakhi for who are not having sister and consider wife sister as sister. 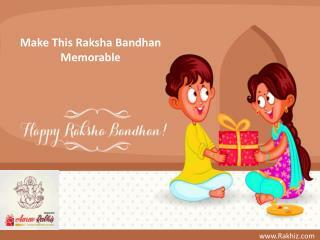 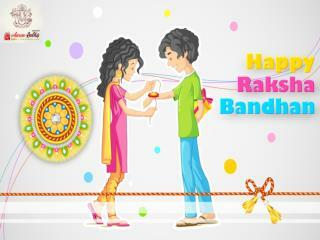 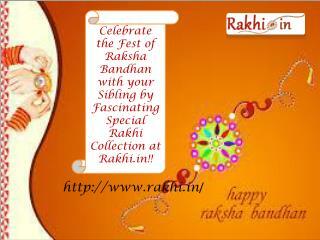 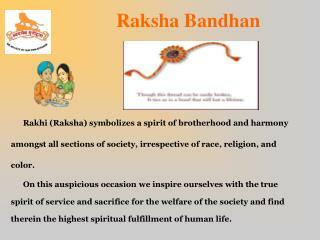 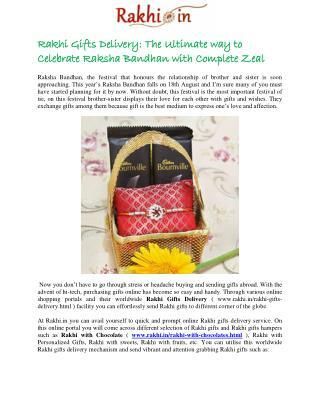 rakhi to your brother and they bless from that place only.